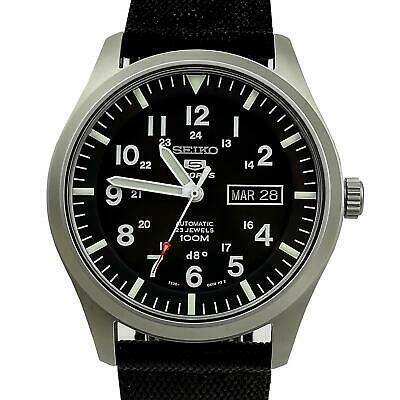 Unsold EUR 115,71 0 Bids or Best Offer, EUR 16,82 Shipping, Pay with PayPal and you're fully protected. 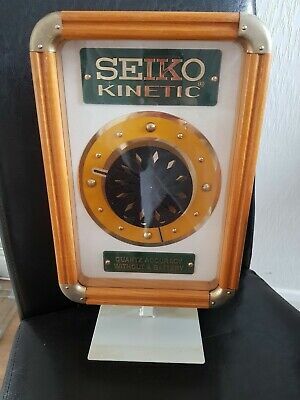 Seller: loretta.kelly (421) 100%, Location: Coventry, Ships to: GB & many other countries, Item: 254190659451 Seiko Kinetic Advertising Clock . Dispatched with Royal Mail 2nd Class. Popularity - 38 views, 2.4 views per day, 16 days on eBay. High amount of views. 0 sold, 1 available. 38 views, 2.4 views per day, 16 days on eBay. High amount of views. 0 sold, 1 available.